KJ-52's New Album, “Mental”, Drops In October! Ron Christie says There is “No Such Thing as ‘Black America’.” What Are Your Thoughts? A building whose secrecy rivals that of the Pentagon. #HEATEROFTHEDAYRadikal Hughes "Summer Time (feat. 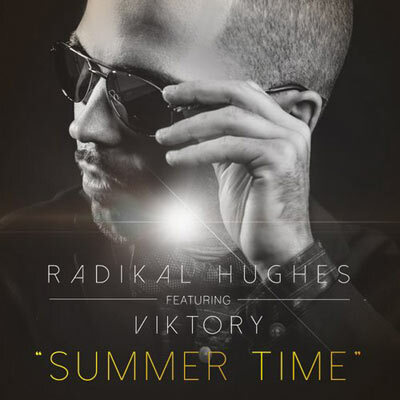 Viktory)"
Radikal Hughes "Summer Time (feat. Viktory)"
Amazon just confirmed what the Information reported Monday morning: The online retailer—and video producer, and a hundred other things—is buying video streaming service Twitch for $970 million. 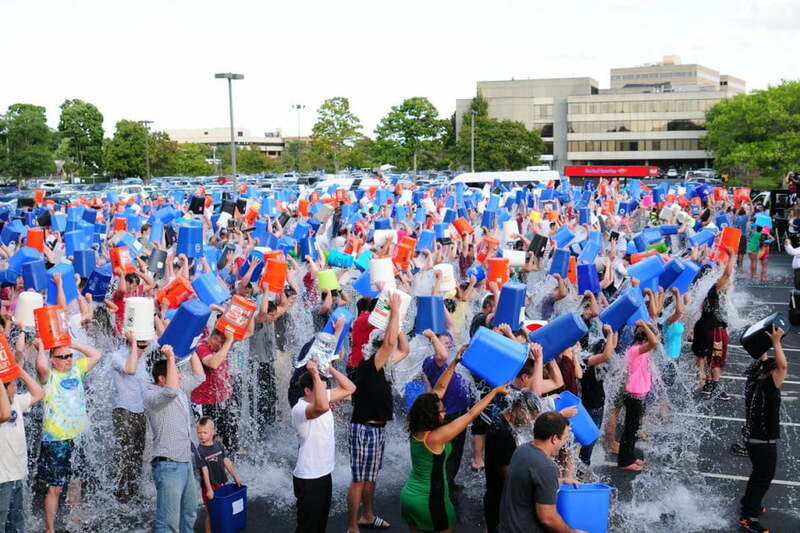 Seeing Ferguson Beyond Black and White: Racial Injustice and Cultural Dysfunction? CHAKA KHAN TELLS ABOUT THE DAY SHE ALMOST DIED!